Message scrawled in boys bathroom at junior-senior high school results in a "lock-in" for several hours and the cancellation of after-school events, officials say. 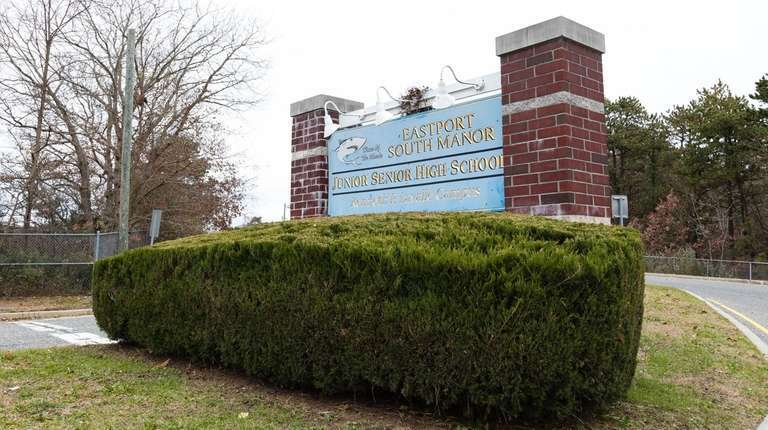 Security was heightened at Eastport-South Manor Junior-Senior High School in Manorville on Monday after “suspicious graffiti” was found in a boys bathroom, Suffolk police said. An assistant principal at the school on Moriches-Middle Island Road called 911 at about 12:55 p.m. to report the graffiti and officers responded, police said in an emailed statement. The campus went into "Hold-In-Place" mode while officers investigated the anonymous graffiti message, said school Principal Salvatore Alaimo in an email early Monday night. Police did not reveal the graffiti's content. 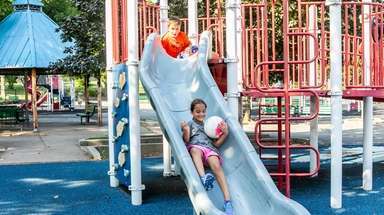 All after-school activities were canceled as a precaution, Alaimo said. Among the programs canceled were alternative high school, athletic programs, extra help, academic intervention services and driver education, according to a post on the school’s website. 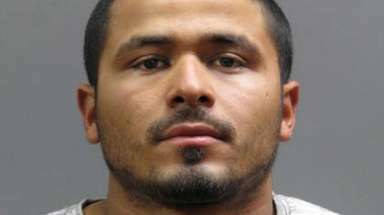 A phone message also was sent to parents informing them of the incident, he said. After an investigation lasting several hours, the school was cleared and its regular schedule resumed, police said, but officers remained in the building until the end of the school day. In a September letter posted on the school’s website, Suffolk County Patrol Chief Robert Brown reminded students, parents and the community of the “gravity” of the situation surrounding school threats. 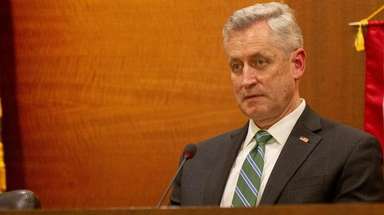 Brown said the school communities should be alert to statements either made aloud, in written material, in graffiti, on social media or in electronically transmitted messages, about firearms, shootings, explosives, bombs or any other threat.